I was doubly keen to give the new AQ1003 DT Mk.II integrated amplifier a whirl -- it had been some time since I’d reviewed a tube amp, and I’d never heard a product from Antique Sound Lab (ASL). When I’d first looked into owning tube amps, ASL’s reputation for producing high-value, great-sounding products had made it a top contender for my dollars. Those familiar with the original version of the AQ1003 DT (discontinued) might remember that it was among the uglier audio products out there. Its very utilitarian, cubes-on-a-box look was more agricultural than elegant, but that Mk.I edition had a reputation for good build quality and fine sound. The AQ1003 DT Mk.II ($1495 USD) builds on the original’s sonic strengths while bringing to the deal some welcome improvements in appearance, especially the rounded semi-column of machined metal that forms each corner. Like its forebear, the Mk.II is two amplifiers in one. At the flip of a toggle switch on the chassis top, the AQ1003 DT Mk.II can run its four EL34 output tubes as 16Wpc triodes (using three active elements for amplification), or as 30Wpc pentodes (five active elements). Making the switch isn’t simply about upping the power but, as I’ll explain later, gives the listener the opportunity to reshape the Mk.II’s sound in a big way. The Mk.II looks bigger than its compact dimensions (15"W x 9"H x 12"D) suggest, and at 45 pounds it’s on the heavier side for an inexpensive amp. A lot of that weight belongs to the single large power and two output transformers, which stand as monoliths at the back of the chassis, providing something of a stylized mountain backdrop for the glowing village of tubes at their feet. Those tubes, two 12AU7s and two EL34s per channel, are from Chinese maker Valve Art, one of the better makers of vacuum tubes in business today. In front of the transformers and between the two sets of tubes, from back to front, are a pair of large power-supply capacitors, a digital voltmeter for reading the bias of the output tubes, the triode/pentode toggle, and a switch for selecting and reading each EL34’s voltage bias. The bias is adjusted by means of a small potentiometer close to the base of each output tube -- too close, in my estimation. As the tubes have to be operating at full power to get a proper bias reading, they’re naturally quite hot. It takes some careful maneuvering to avoid unwanted contact between flesh and hot glass. 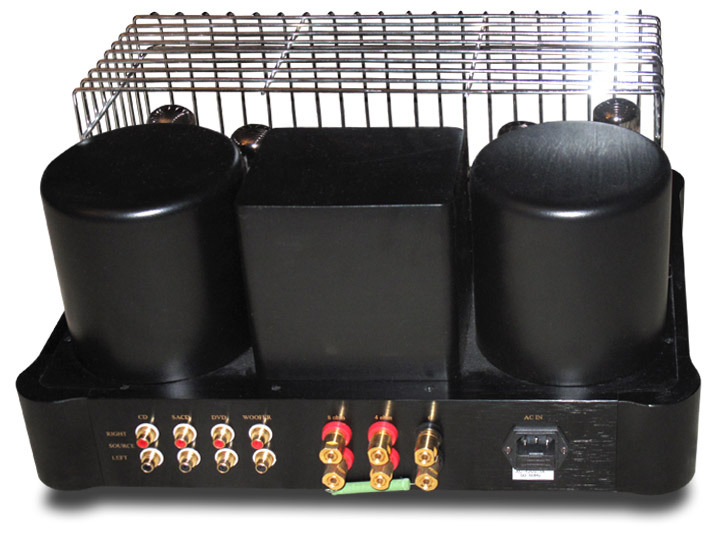 On the rear of the AQ1003 are three singled-ended inputs, selectable only from the chassis-mounted selector switch; a line-level subwoofer output; and triple binding posts for speakers of 0, 4, and 8 ohms impedance -- an 8 ohm speaker, for example, is connected to the black 0 ohm and red 8 ohm posts. The binding posts, five-way types of gold-plated brass, are quite substantial. 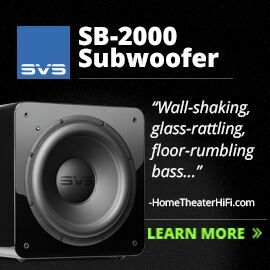 The subwoofer outputs (one per channel) are actually full-bandwidth, and could conceivably be used as a preamplifier output if someone wanted to use the AQ1003 as just a preamp. 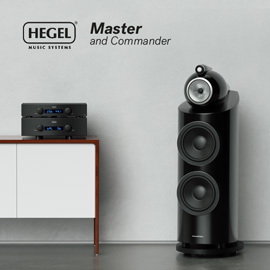 Various claimed specifications are: an input impedance of 100k ohms, a signal/noise ratio of 80dB at 1.5mV input, a total harmonic distortion of 1% (3% at full power), and a frequency response at 1W of power of 24Hz-40kHz, +/-1dB. The AQ1003 DT uses no global feedback and consumes a seemingly modest 230W of power. An all-aluminum remote volume control is included, but power-on is achieved the old-fashioned way: with a toggle switch on the front panel. And for those with curious pets and/or kids, the AQ1003 DT Mk.II comes with a tube cage. Setting up the AQ1003 DT Mk.II involved installing the tubes -- the original "plug and play" routine -- and connecting the various cables: Analysis Plus Copper Oval-In interconnects, Synergistic Research Galileo Universal Speaker cells with Supra Cable Ply 3.4/S speaker cables, and Synergistic Research T3 power cords. These linked to the ASL a Simaudio Moon 300D D/A converter with music-server PC, the latter linked to the former with a Synergistic Research Tesla Tricon USB cable. 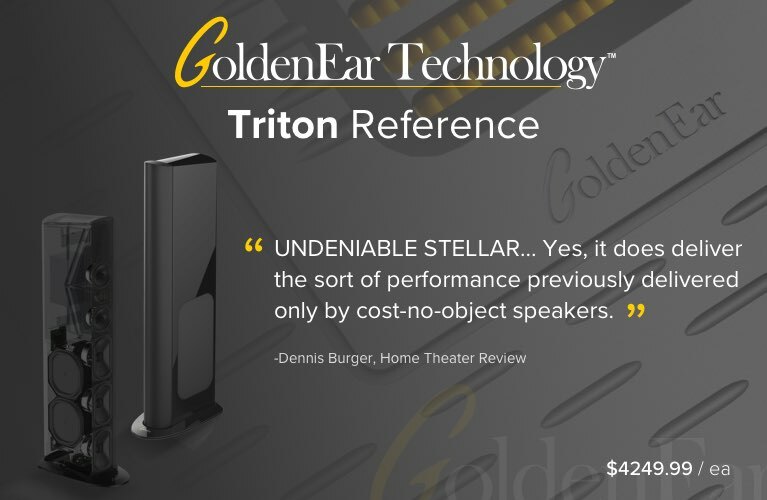 The speakers were my reference Definitive Technology Mythos ST and Gemme Audio’s new Tonic, in for review. Once the tubes were fully warmed up, I had to bias the EL34s. Put simply, biasing ensures that the two tubes per channel are operating at close to the same voltage. This ensures that each tube’s output is the same, which in turn ensures consistent performance. ASL’s Tash Goka recommended a voltage bias of 350V, which is about where all the tubes operated without much intervention from me. By selecting each tube and adjusting its bias with a supplied screwdriver, in minutes I had all four EL34s matched within a couple of volts. Tubes and jazz seem made for one another, and this was the case with the ASL AQ1003 DT Mk.II and my favorite jazz recordings. It’s well established that tubes do something for the midrange that transistors have a difficult time mastering, adding -- or perhaps allowing through -- a natural warmth that’s very pleasing to the ear. The midrange is probably where our ears are most sensitive, because that’s the spot in the audioband occupied by the sound of the human voice, and such flee-worthy things as the howl of a wolf or the roar of a lion. To test the AQ1003’s mettle, first in pentode and then in triode mode, I played recordings by three Canadian jazz singers: Denzal Sinclaire, Paul Anka, and Diana Krall, whose voices fall in the lower, middle, and upper midrange, respectively. Sinclaire is the least well known of the three, which is a shame -- his voice is as rich and smooth as a milkshake made with the finest ice cream. What’s more, he brings an energy and an enthusiasm to jazz singing that aren’t often heard outside Ella Fitzgerald’s more mischievous recordings. "Day In Day Out," the opening track of Sinclaire’s self-titled 2005 album (CD, Verve 0385782), is a prime example of how he has fun with music. This fast-paced track is laden with rapid-fire acoustic bass, ride cymbal, and piano that really pops, inducing the bobbing of heads and the playing of air piano in all but the most reserved listeners. 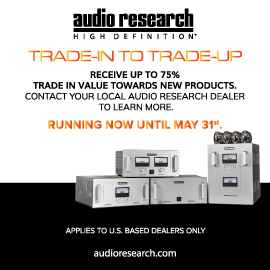 It also underlines some limitations in tube amps at the lower end of the price spectrum. Like many tube amps, the AQ1003 DT Mk.II pushed its midrange right out in front, shining a spotlight on singers at the expense of the other musicians. With the Mk.II connected to the Gemme Tonic speakers, Sinclaire seemed several feet in front of and a fair bit clearer than his band, a phenomenon even more noticeable with my reference Mythos ST speakers. Mind you, what the Mk.II did with that midrange emphasis was quite pleasing to hear -- Sinclaire’s voice was there in all its sonorous glory -- but as an exercise in well-roundedness, the Mk.II left the music a little flat. When I first heard about Paul Anka’s Rock Swings (CD, Verve 000475102), I thought, "Disaster!" Happily, I was wrong -- improbable as it may seem, this senior statesman of Las Vegas nails such rock hits as Survivor’s "Eye of the Tiger" and Nirvana’s "Smells Like Teen Spirit." The AQ1003 DT Mk.II provided a better-balanced performance with this recording; Anka’s backing swing band was a bigger part of the equation than had been the case with Denzal Sinclaire and his group. This is certainly partly attributable to differences in the recordings, but also, I think, because Anka’s middle-range pipes present less of a challenge to tube amps than does Sinclaire’s lower-pitched voice. 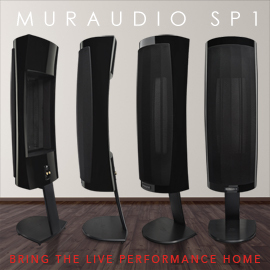 Diana Krall, on the other hand, taxed the AQ1003 Mk.II’s upper-midrange and treble performance. Listening to "Dancing in the Dark," from The Look of Love (CD, Verve 549846), I found the violins and hi-hat to sound a bit on the soft side; they didn’t extend quite as much as they could have. Decays, too, were a little stunted, and the retrieval of detail was middle-of-the-road. In pentode mode, the EL34 output tubes’ bass performance was weighty but not particularly defined. When music got complicated, from time to time bass notes tended to blend together and mask things like kick drum and lower-register saxophone notes. 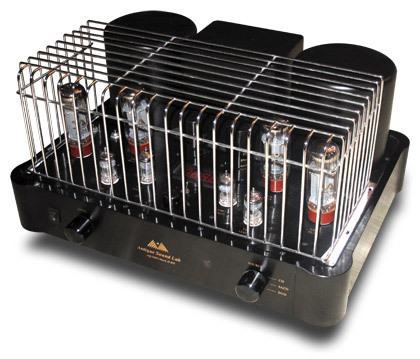 Many tubeophiles believe that triodes make the best output tubes, the most popular triode probably being the 300B. Though not specifically designed as a triode, the EL34 is quite happy to operate as one, and provided a soft, buttery sound. As noted in the AQ1003’s specs, its output power is much lower in triode mode, and as a consequence, bass power fell away, too. But while there was less bass with the AQ1003 set to triode mode, that bass was much better defined, and didn’t obscure any other instruments in the Sinclaire recording. Despite this, if I could listen to only one mode for the rest of my life, I’d take pentode. While it wasn’t the last word in definition or detail, I’m a sucker for its ability to create a rocking, fun atmosphere with just about any music. But Chinese 12AU7s aren’t known for their great sound -- I suspect that the ASL would be better served by better input tubes. For a modest investment in new Electro-Harmonix or new old stock (NOS) 12AU7s, I’m confident that the AQ1003 DT Mk.II would achieve a higher level of performance. The EL34s are just fine, but half the fun of tubes is rolling them -- so go ahead and experiment. The only other integrated amplifiers I had on hand were my reference Simaudio Moon i5.3 ($3500) and, in for review, a Magnum Dynalab MD309 ($7900). 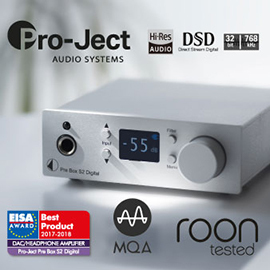 Though the latter uses tubes in its input stage, the all-solid-state Moon i5.3 seemed the more reasonable comparison with the ASL AQ1003 DT Mk.II ($1495), given that it’s much closer in price, though still costing twice as much. I was an exclusive tube guy until the Simaudio i5.3 convinced me of the merits of excellent solid-state design. Though they operate on the same electrical principles, tubes and transistors are very different beasts. While the sound of the AQ1003 Mk.II is colored, the Moon i5.3’s is clean. While the ASL offers a pronounced midrange bump, the Sim is flat. 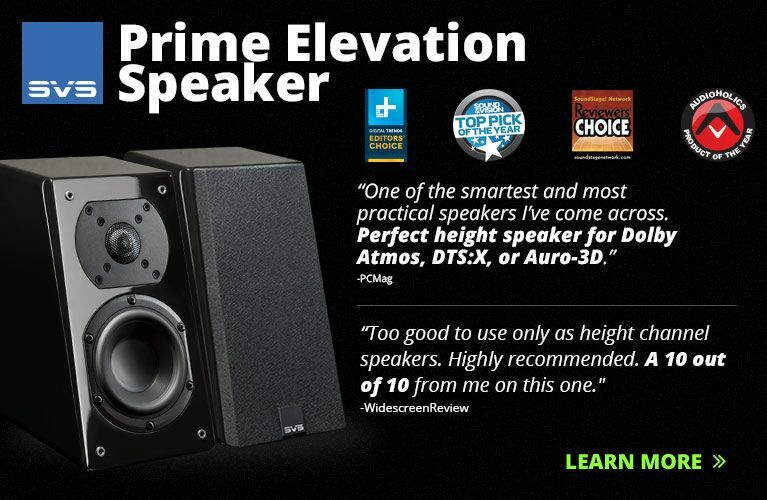 The i5.3’s bass is tight, deep, and superbly controlled; by comparison, the AQ1003’s bass is rounder and softer. The obvious conclusion to draw is that the Simaudio is, hands down, the better amp. Well, yes, it is -- and at twice the price, it had better be. But as much as I love my Moon i5.3, the AQ1003 Mk.II is somehow more fun. If I were choosing between these amps to provide sound at a party, I’d take the ASL. The difference is between the logical choice and the emotional choice. Yeah, a brand-new Porsche 911 would be fantastic, but a mid-1960s Jaguar E-Type is the car I’d want to be seen in. The Antique Sound Lab AQ1003 DT Mk.II is a good, robust, simple, attractive integrated amplifier that would serve as a fine entry into the world of vacuum tubes. It has its sonic flaws, but most tube amps do, and no one buys them for their high levels of detail or the ultimate in tight bass or neutrality. Tube amps are fun, nostalgic, and definite conversation pieces. My time with the AQ1003 DT Mk.II has made me wonder if perhaps I shouldn’t have sold my tube amp.